You might remember Bradleigh from her “kissing Namor” tattoo. 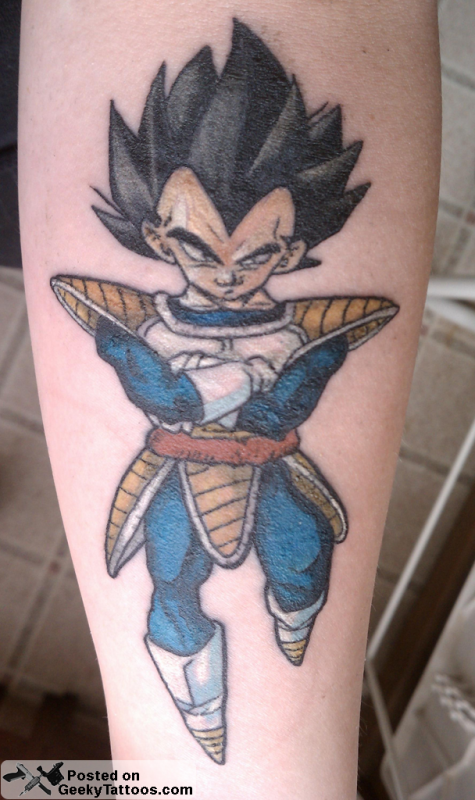 Well she’s back and this time she’s gotten Vegeta inked on her. She says she waited 11 years for it. Tagged with arm, Dragon Ball Z.
how much did this cost you man? This is so sick.